C&G Law’s lawyers have handled major energy projects, both in the Philippines and abroad, and whether as counsel to developers or individual sponsors, to general or specialist contractors, or to the lenders to the project. Their exposure to energy work dates back to opening of electricity generation to the private sector in the early 1990’s and has continued through to the restructuring of the electric power industry. They have experience in work involving plants of various technologies, and covering new or operating facilities. The firm has also been advising clients operating under the evolving regulatory regime affecting the power sector. It has also assisted in various tenders of individual generation assets of the National Power Corporation, the government agency that had held the monopoly in electricity generation and transmission. The firm also acts for various generation companies in proceedings in court and before the Energy Regulatory Commission. Acted for a leading Philippine energy company on structuring, documenting and implementing various proposed gas fired power plant projects in a planned joint venture with the generating unit of a distribution company. Advised a leading Philippine energy company in a proposed acquisition of an interest in a company developing a geothermal plant. Assisted Philippine counsel to Redondo Peninsula Energy, Inc. in its fuel supply requirements of a 600-MW coal-fired plant in Zambales. Philippine counsel to Energy Development Corporation in its EPC, relocation and electro-mechanical contracts in connection with the relocation of one of its geothermal plants from one location to another. Philippine counsel to Therma South, Inc. in the financing and construction of a 300-MW coal-fired plant now under construction at a location straddling Davao City and Davao del Sur. Assisted in the documentation of arrangements for the installation and commissioning of a fire protection system for the coal handling system of a 200MW coal-fired power station. Advised on the documentation of arrangements for the rehabilitation of two barge-mounted diesel power plants, which arrangements consisted of an offshore parts supply portion, an onshore contract for the provision of technical services and a management contract for the coordination of the works under the two contracts. Advised a South Korean company in the proposed investment in a multiple feedstock biomass facility planned in Panay Island, the Philippines. Assisted a Japanese company in the proposed acquisition of an interest in a Singapore firm intending to install and operate various waste-to-energy power generation facilities in the Philippines. 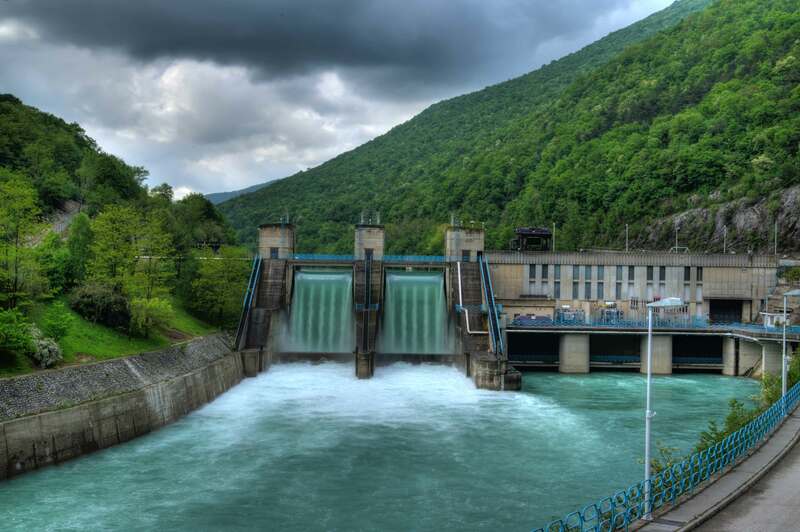 Representing a leading multinational energy company on various legal and regulatory issues involving a build-operate-transfer agreement for the development and operation of a water delivery facility with a hydroelectric power generation component. Representing a leading independent power producer in various proceedings before the Energy Regulatory Commission.